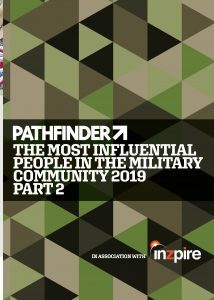 Pathfinder International magazine has published the second part of The Most Influential People In The Military Community list for 2019 inside the February issue of the military resettlement publication. The first instalment of the list was released in January and the eagerly anticipated second chapter has now been released. 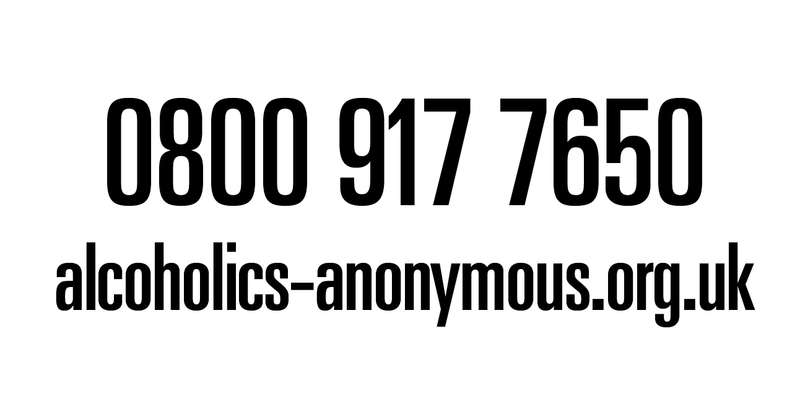 The list includes members of the Royal Family, CEO’s of major charities, forces celebrities with influence and everyday people going that extra mile for the forces family. 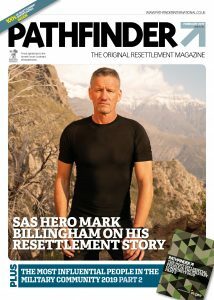 Elsewhere in the February issue, one of the names on the most influential list, SAS: Who Dares Win star, Mark Billingham, tells of his resettlement journey from Warrant Officer in “the regiment” to becoming personal bodyguard of Brad Pitt, to appearing on the hit Special Forces Channel 4 programme. With tons of resettlement advice, jobs and training opportunities, it is an issue not to be missed!